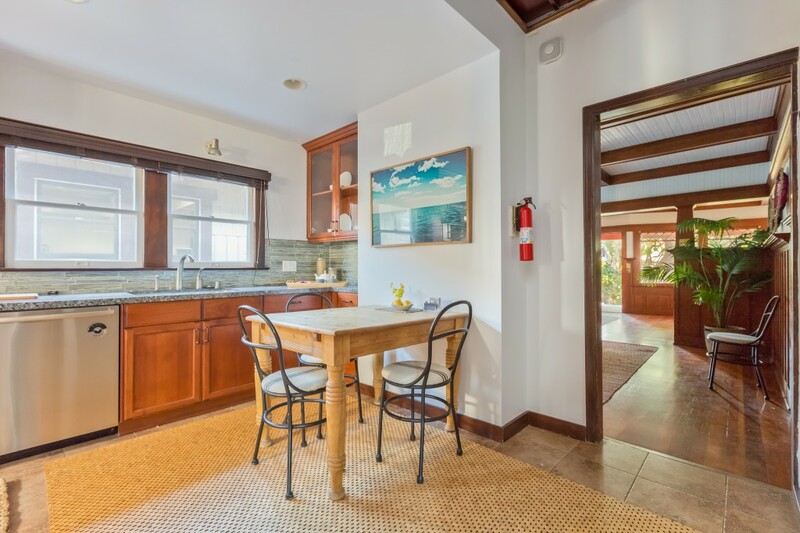 Enter through the gated front yard to find a welcoming red Craftsman-style home with 2 bedrooms, 2 bathrooms, and an attic loft space with a built-in office. 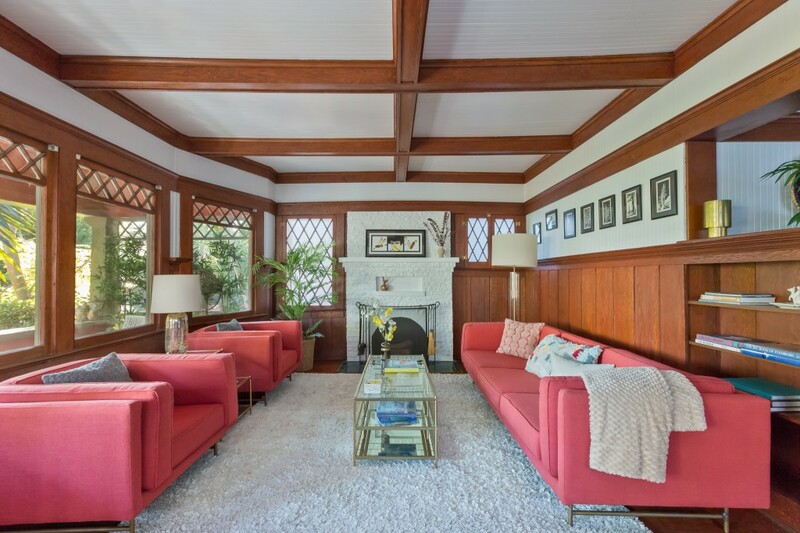 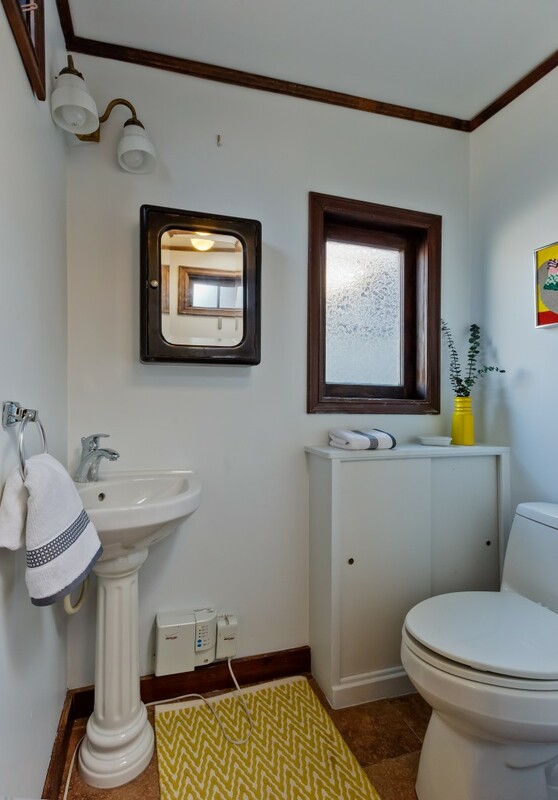 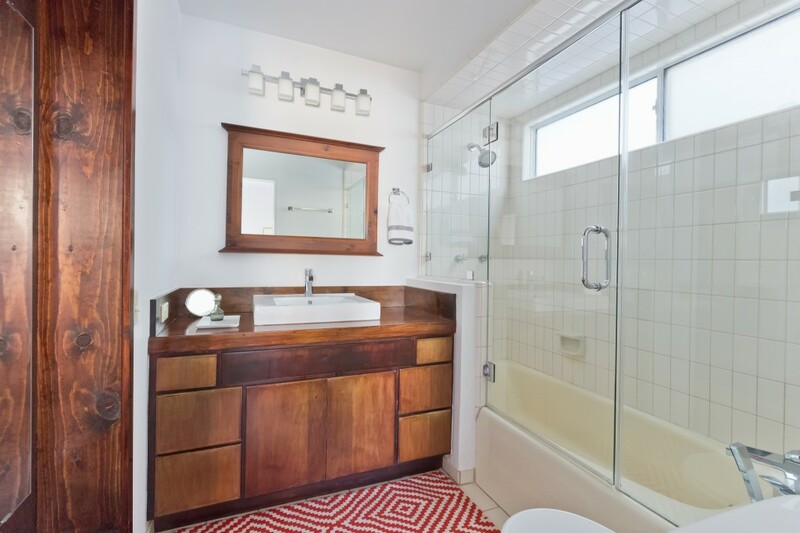 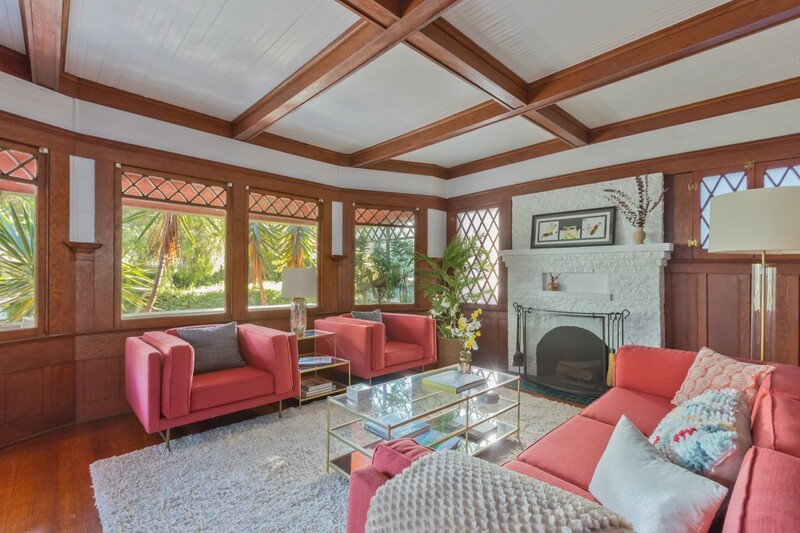 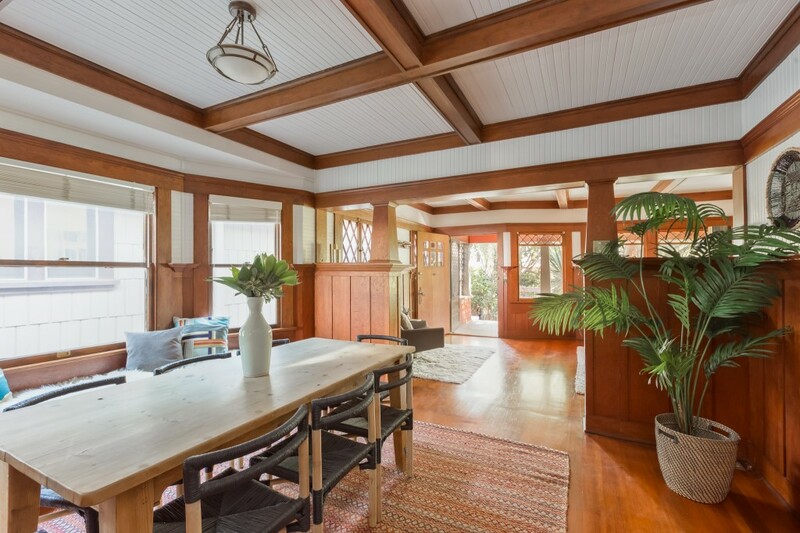 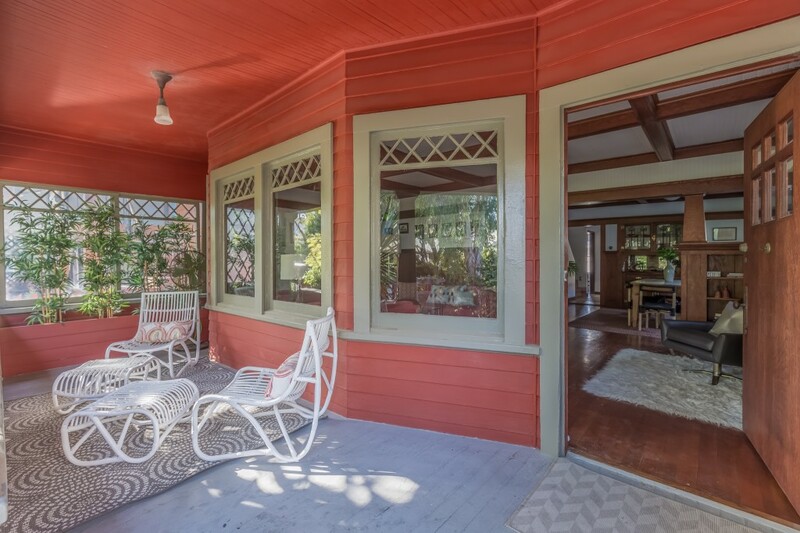 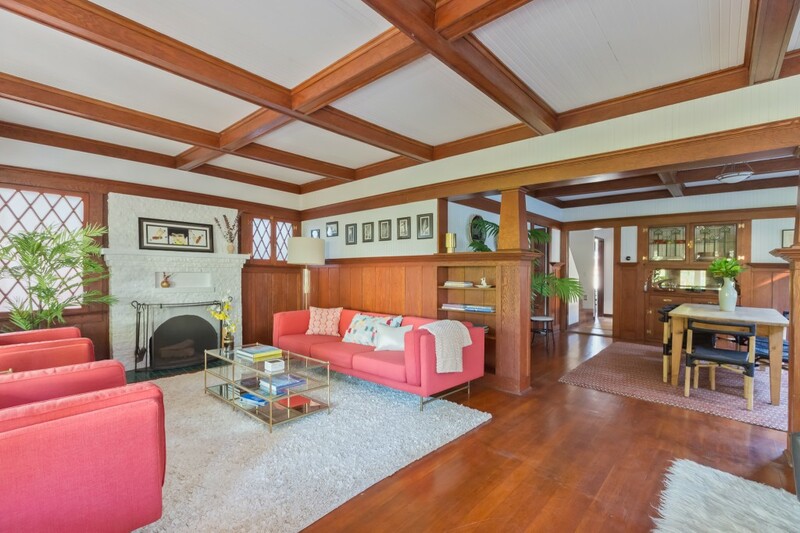 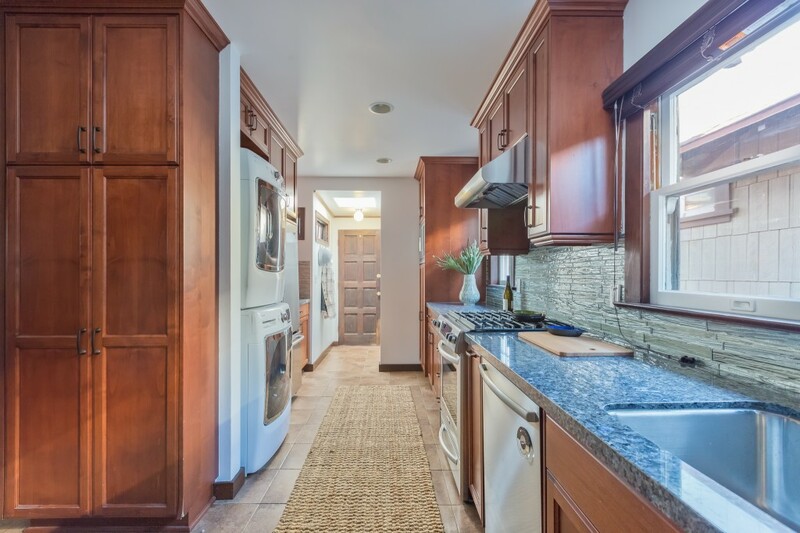 Original woodwork, built-ins, and beamed ceilings in the living room and dining room create a sense of warmth and comfort, while the updated kitchen meets the needs of modern living. 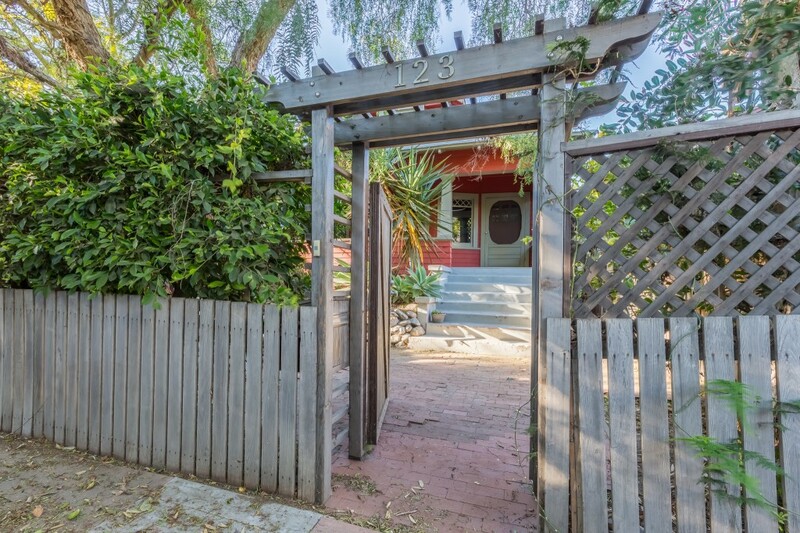 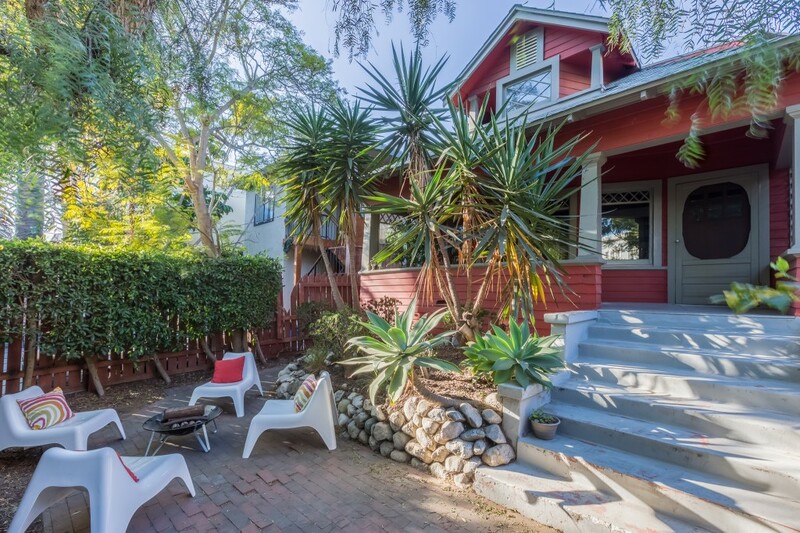 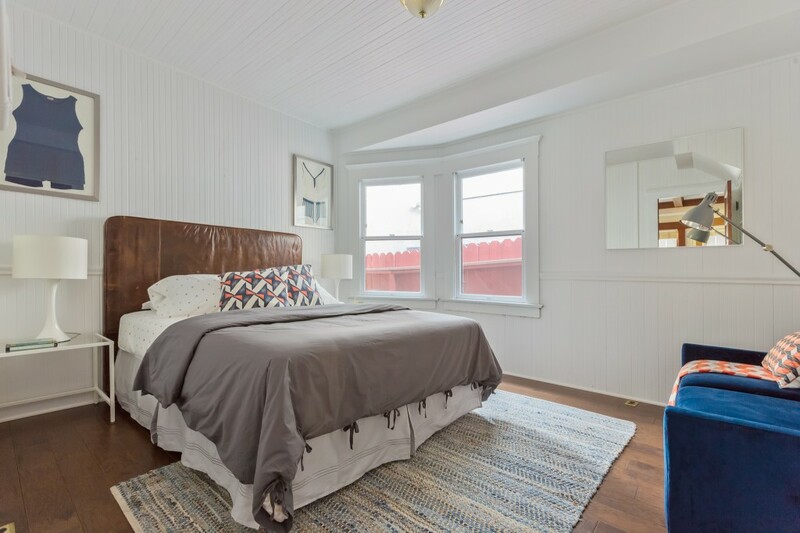 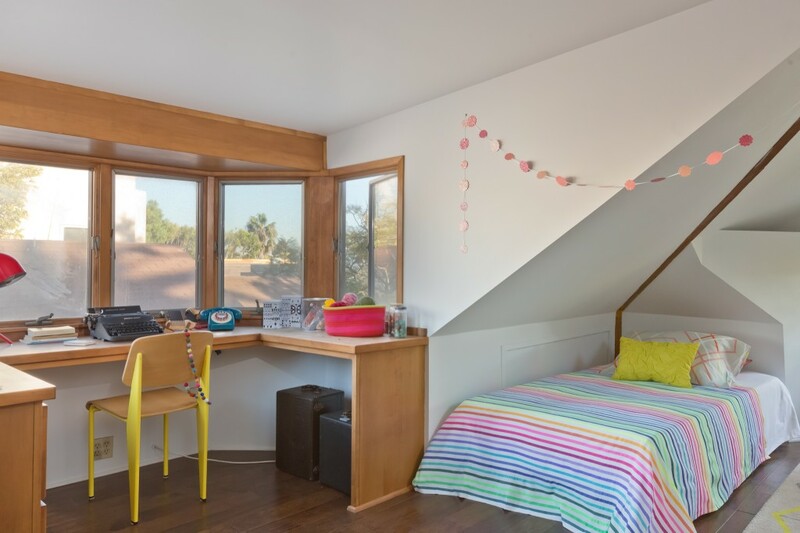 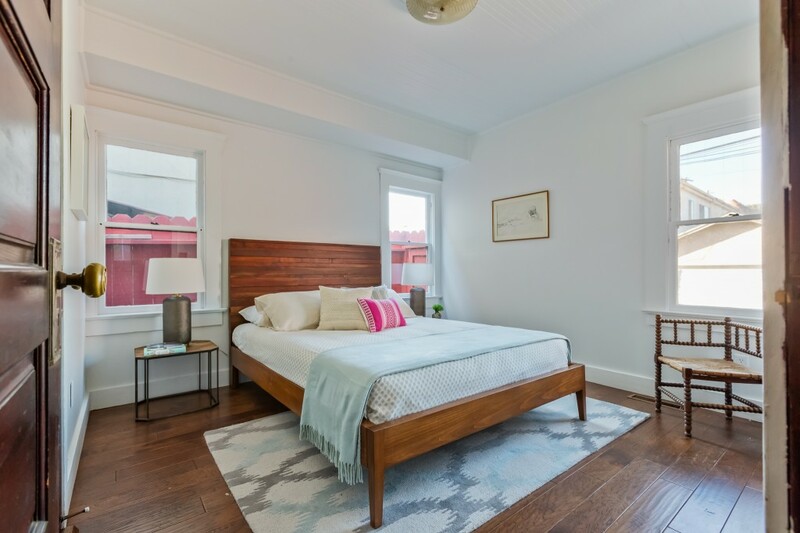 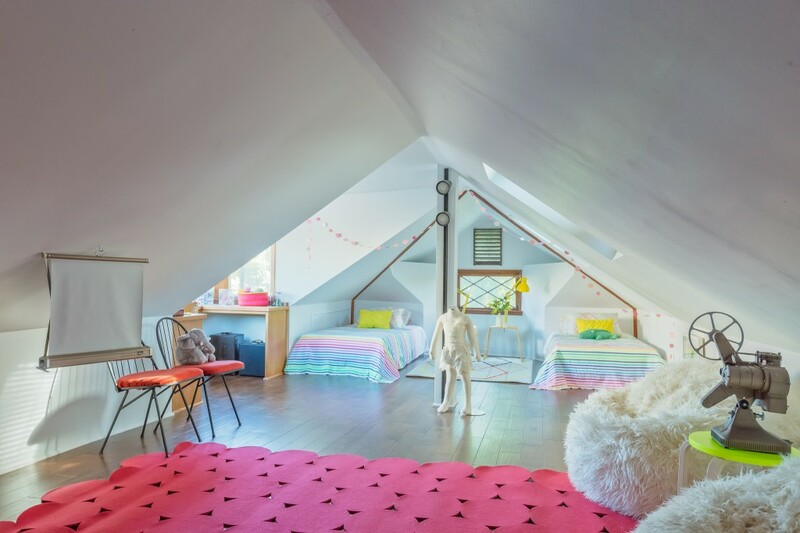 With an incredible location on a sought-after Venice walk street, close to the beach and the shopping and dining on Abbot Kinney and Main St, this home provides the chance to live in one of the hippest neighborhoods in Los Angeles.